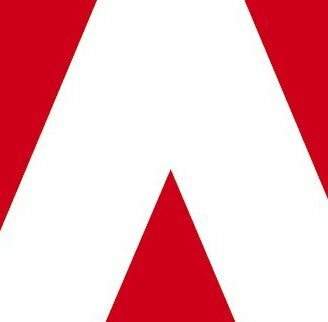 Adobe And Yahoo announced Ads for Adobe PDF Powered by Yahoo!, an opt-in service designed to include contextual ads next to Adobe Portable Document Format (PDF)-based content. The new project is currently available as a beta program. According to the official data, the ads will only be displayed within Adobe Reader and Adobe Acrobat, in a panel adjacent to the content so that they do not disrupt the viewing experience. The contextual ads are dynamically matched to the content of the document each time the PDF content is viewed. Several publisher already joined the program, the top names in the list being IDG InfoWorld, Wired, Pearson’s Education, Meredith Corporation and Reed Elsevier. “The unique combination of Adobe PDF and Yahoo! ads presents a new way of generating revenue from many of our existing products. We are excited about the opportunity to work with Adobe and Yahoo! on what we believe is a solution that significantly enhances the value of PDF distribution,” said Allen Fear, director of Online Content at InfoWorld. Ads for Adobe PDF Powered by Yahoo! is a free service and is open to US-based publishers who produce English content.